Dusty blue midi dress Size 8 Only worn once Still in perfect condition. Napoleon Perdis Makeup suit case. 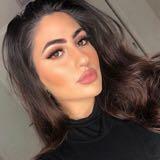 Perfect for freelance makeup artists wanting to build their kit. Valued at $280. Selling for $100 Still in perfect condition. 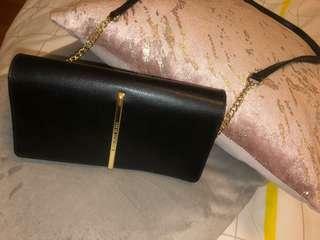 Victoria Secret side bag Still in really good condition Selling at $AUD15 Great for going out, putting your phone, purse and makeup in. 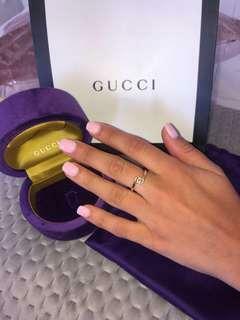 It is a small size and comes with the one chain attached to it. 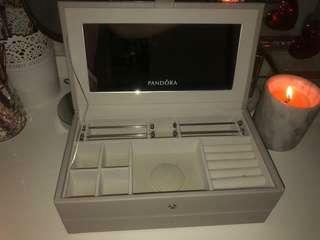 New Pandora jewelry Box! Never been used. 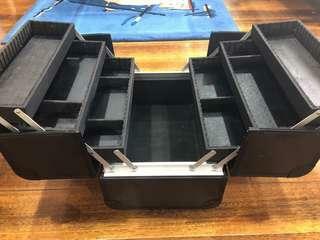 Still in perfect conditioned Don’t remember the price but it was over AUD$100 Selling for AUD$50 Has to compartments Can fit rings, earrings, necklaces, bracelets! Everything and anything jewelry Also has a mirror!!! Authentic Women’s Silk Gucci Scarf NEVER BEEN WORN! 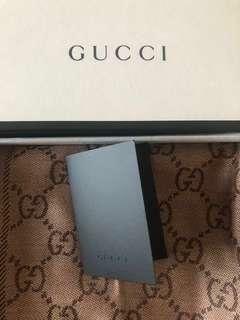 Purchased in August 2018 RRP: AUD$395 Selling for AUD$300 Still in perfect condition Comes with all its packaging plus tax invoice! Bought on Collins Street, Melbourne!